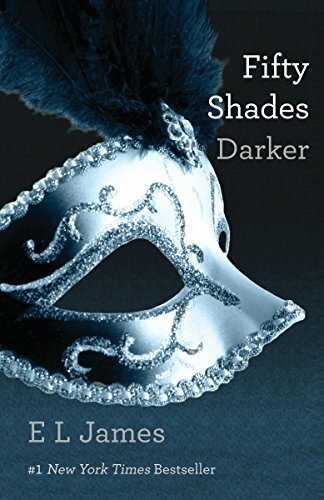 Find out what the world looked like on January 10 in the most popular years: events, famous birthdays, music, movies, etc..
Fifty Shades Darker by E L James was one of the best seller of 2018. But much more happened, find out here: 10 January 2018. 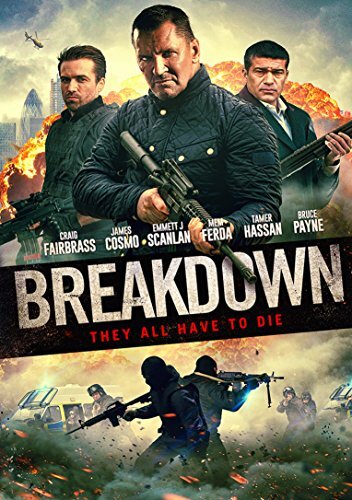 Breakdown directed by Jonnie Malachi was one of the most viewed movies released in 2016. But much more happened, find out here: 10 January 2016. The Boy Next Door directed by Rob Cohen was one of the most viewed movies released in 2015. But much more happened, find out here: 10 January 2015. 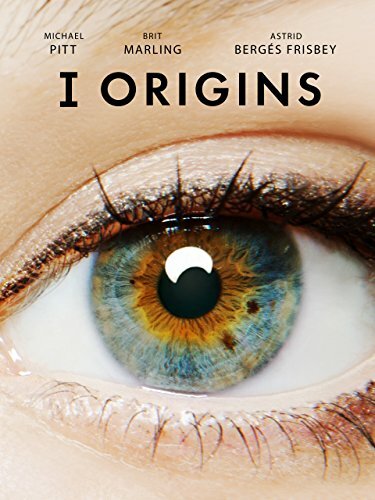 I Origins directed by Mike Cahill was one of the most viewed movies released in 2014. But much more happened, find out here: 10 January 2014. Joyful Noise directed by Todd Graff was one of the most viewed movies released in 2012. But much more happened, find out here: 10 January 2012. 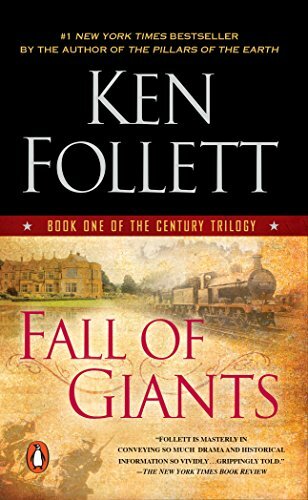 Fall of Giants by Ken Follett was one of the best seller of 2011. But much more happened, find out here: 10 January 2011. 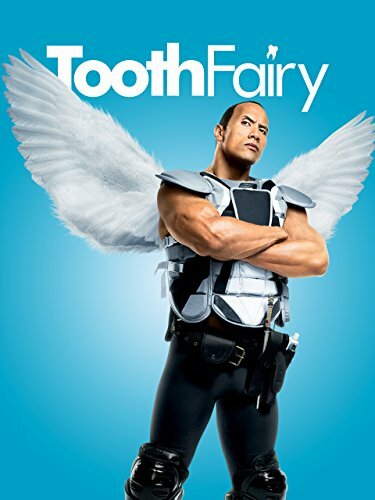 Tooth Fairy directed by Michael Lembeck was one of the most viewed movies released in 2010. But much more happened, find out here: 10 January 2010. 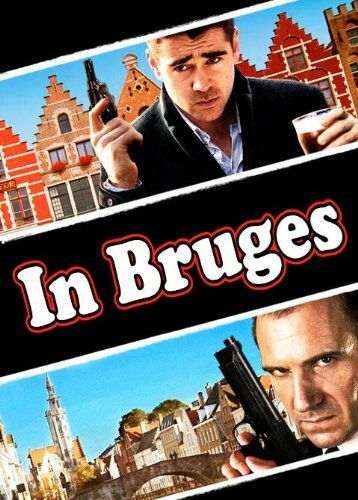 In Bruges directed by Martin McDonagh was one of the most viewed movies released in 2008. But much more happened, find out here: 10 January 2008. 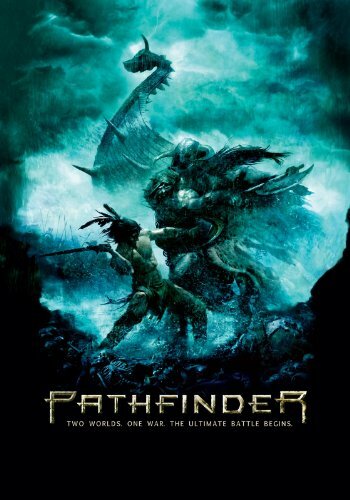 Pathfinder directed by Marcus Nispel was one of the most viewed movies released in 2007. But much more happened, find out here: 10 January 2007. Famous people born on this day include Angelina Jordan. In that special week people in US were listening to Don't Forget About Us by Mariah Carey. Last Holiday, directed by Wayne Wang, was one of the most viewed movies released in 2006. The Broker by John Grisham was one of the best selling books. But much more happened, find out here: 10 January 2006. Famous people born on this day include Kaitlyn Maher. In UK Mad World by Michael Andrews featuring Gary Jules was in the top 5 hits. Along Came Polly, directed by John Hamburg, was one of the most viewed movies released in 2004. A National Party No More by Zell Miller was one of the best selling books. But much more happened, find out here: 10 January 2004. Famous people born on this day include Reyond Ancheta. In that special week people in US were listening to Lose Yourself by Eminem. National Security, directed by Dennis Dugan, was one of the most viewed movies released in 2003. Four Blind Mice by James Patterson was one of the best selling books. But much more happened, find out here: 10 January 2003. 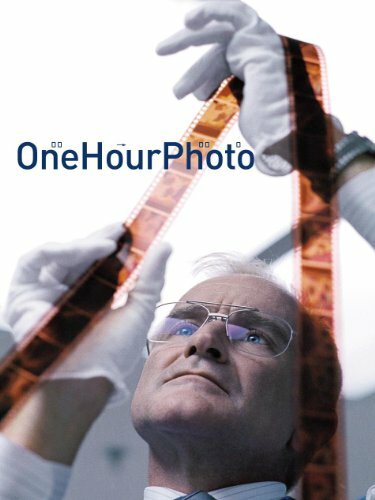 One Hour Photo directed by Mark Romanek was one of the most viewed movies released in 2002. But much more happened, find out here: 10 January 2002. The US president was Bill Clinton (Democratic). Famous people born on this day include Calum Heaslip. In UK Touch Me by Rui Da Silva featuring Cassandra was in the top 5 hits. The Pledge, directed by Sean Penn, was one of the most viewed movies released in 2001. Deck The Halls by Mary Higgins Clark and Carol Higgins Clark was one of the best selling books. But much more happened, find out here: 10 January 2001. Famous people born on this day include Sara Goodwin. In that special week people in US were listening to Smooth by Santana. Next Friday, directed by Steve Carr, was one of the most viewed movies released in 2000. The Brethren by John Grisham was one of the best selling books. But much more happened, find out here: 10 January 2000. 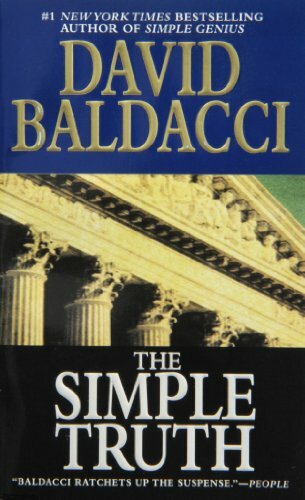 The Simple Truth by David Baldacci was one of the best seller of 1999. But much more happened, find out here: 10 January 1999. Famous people born on this day include Jon Klaasen. In UK Perfect Day by Various Artists was in the top 5 hits. Hard Rain, directed by Mikael Salomon, was one of the most viewed movies released in 1998. The Winner by David Baldacci was one of the best selling books. But much more happened, find out here: 10 January 1998. 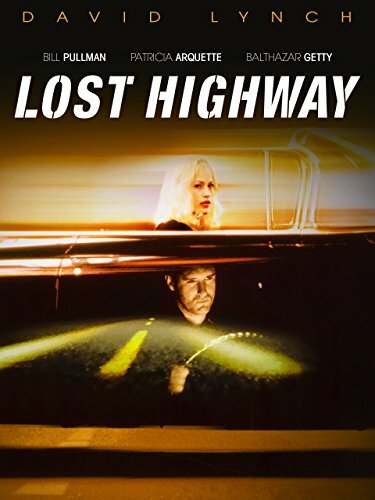 Lost Highway directed by David Lynch was one of the most viewed movies released in 1997. But much more happened, find out here: 10 January 1997. Famous people born on this day include Nolan Betts. In UK Earth Song by Michael Jackson was in the top 5 hits. Don't Be a Menace to South Central While Drinking Your Juice in the Hood, directed by Paris Barclay, was one of the most viewed movies released in 1996. The Horse Whisperer by Nicholas Evans was one of the best selling books. But much more happened, find out here: 10 January 1996. Higher Learning directed by John Singleton was one of the most viewed movies released in 1995. But much more happened, find out here: 10 January 1995. Famous people born on this day include Mohammed Aman. In that special week people in US were listening to Hero by Mariah Carey. Intersection, directed by Mark Rydell, was one of the most viewed movies released in 1994. 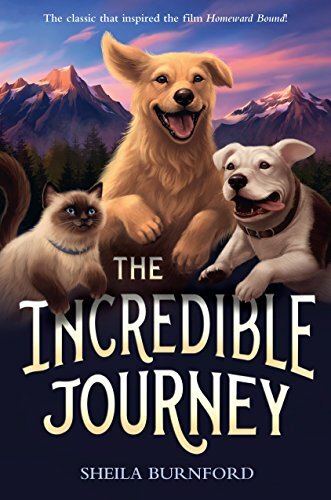 Embraced By The Light by Betty J. Eadie with Curtis Taylor was one of the best selling books. But much more happened, find out here: 10 January 1994. 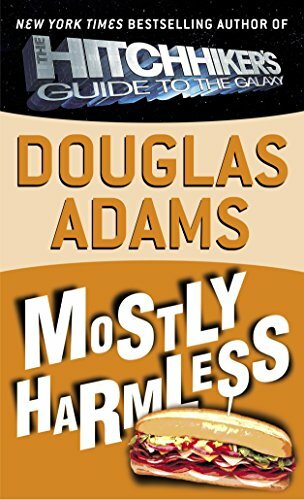 Mostly Harmless by Douglas Adams was one of the best seller of 1993. But much more happened, find out here: 10 January 1993. Famous people born on this day include Emmanuel Frimpong. In UK Bohemian Rhapsody / These Are The Days Of Our Lives by Queen was in the top 5 hits. Freejack, directed by Geoff Murphy, was one of the most viewed movies released in 1992. Wlt by Garrison Keillor was one of the best selling books. But much more happened, find out here: 10 January 1992. Famous people born on this day include Carissa Alvarado. In UK Bring Your Daughter... To The Slaughter by Iron Maiden was in the top 5 hits. New Jack City, directed by Mario Van Peebles, was one of the most viewed movies released in 1991. Possession by A. S. Byatt was one of the best selling books. But much more happened, find out here: 10 January 1991. Famous people born on this day include Facundo Gambandé. In that special week people in US were listening to Another Day In Paradise by Phil Collins. Leatherface: Texas Chainsaw Massacre III, directed by Jeff Burr, was one of the most viewed movies released in 1990. The Bourne Ultimatum by Robert Ludlum was one of the best selling books. But much more happened, find out here: 10 January 1990. The US president was Ronald Reagan (Republican). Famous people born on this day include Zuria Vega. In that special week people in US were listening to Every Rose Has Its Thorn by Poison. Gleaming the Cube, directed by Graeme Clifford, was one of the most viewed movies released in 1989. The Queen Of The Damned by Anne Rice was one of the best selling books. But much more happened, find out here: 10 January 1989. 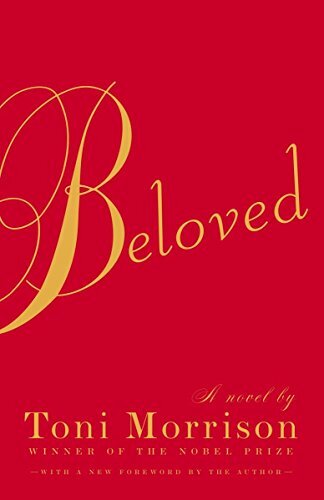 Beloved by Toni Morrison was one of the best seller of 1988. But much more happened, find out here: 10 January 1988. Famous people born on this day include César Cielo. In that special week people in US were listening to Walk Like An Egyptian by Bangles. Critical Condition, directed by Michael Apted, was one of the most viewed movies released in 1987. A Season On The Brink by John Feinstein was one of the best selling books. But much more happened, find out here: 10 January 1987. Famous people born on this day include Abbey Clancy. In UK The Final Countdown by Europe was in the top 5 hits. The Hitcher, directed by Robert Harmon, was one of the most viewed movies released in 1986. Contact by Carl Sagan was one of the best selling books. But much more happened, find out here: 10 January 1986. Famous people born on this day include Alex Meraz. In that special week people in US were listening to Like A Virgin by Madonna. The New Kids, directed by Sean S. Cunningham, was one of the most viewed movies released in 1985. The Bridge Across Forever by Richard Bach was one of the best selling books. But much more happened, find out here: 10 January 1985. Famous people born on this day include Marouane Chamakh. In that special week people in US were listening to Say Say Say by Paul McCartney. Talk to Me, directed by Julius Potocsny, was one of the most viewed movies released in 1984. While Reagan Slept by Art Buchwald was one of the best selling books. But much more happened, find out here: 10 January 1984. Famous people born on this day include Li Nina. In that special week people in US were listening to Maneater by Daryl Hall & John Oates. Sweet 16, directed by Jim Sotos, was one of the most viewed movies released in 1983. Life Extension by Durk Pearson and Sandy Shaw was one of the best selling books. But much more happened, find out here: 10 January 1983. Famous people born on this day include Josh Evans. In that special week people in US were listening to Physical by Olivia Newton-John. Liar's Moon, directed by David Fisher, was one of the most viewed movies released in 1982. The Cardinal Sins by Andrew M. Greeley was one of the best selling books. But much more happened, find out here: 10 January 1982. The US president was Jimmy Carter (Democratic). Famous people born on this day include Jared Kushner. In UK Imagine by John Lennon was in the top 5 hits. Fear No Evil, directed by Frank LaLoggia, was one of the most viewed movies released in 1981. Firestarter by Stephen King was one of the best selling books. But much more happened, find out here: 10 January 1981. Famous people born on this day include Sarah Shahi. In UK There's No One Quite Like Grandma by St Winifred's School Choir was in the top 5 hits. Just Tell Me What You Want, directed by Sidney Lumet, was one of the most viewed movies released in 1980. The Americans by Alistair Cooke was one of the best selling books. But much more happened, find out here: 10 January 1980. 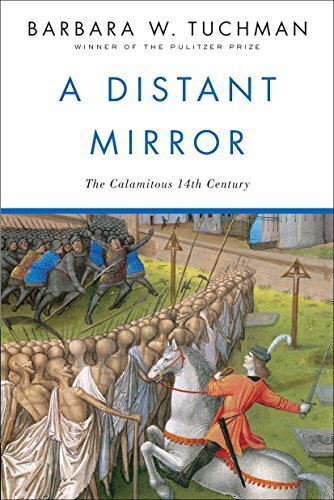 A Distant Mirror by Barbara W. Tuchman was one of the best seller of 1979. But much more happened, find out here: 10 January 1979. Famous people born on this day include Brent Smith. In that special week people in US were listening to How Deep Is Your Love by Bee Gees. 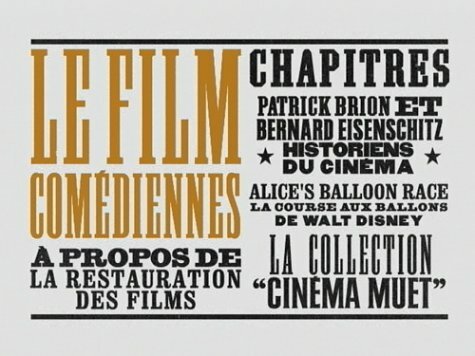 Get Out Your Handkerchiefs, directed by Bertrand Blier, was one of the most viewed movies released in 1978. War and Remembrance by Herman Wouk was one of the best selling books. But much more happened, find out here: 10 January 1978. 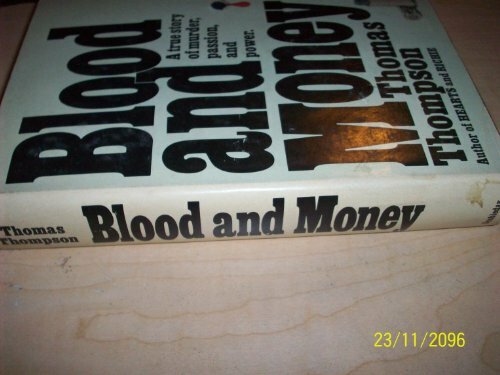 Blood And Money by Thomas Thompson was one of the best seller of 1977. But much more happened, find out here: 10 January 1977. 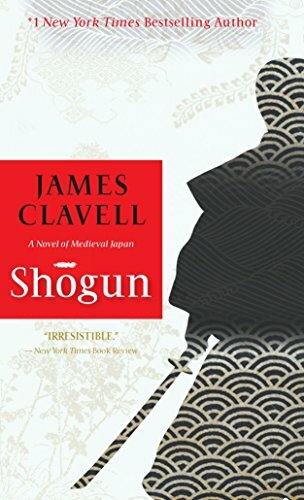 Shogun by James Clavell was one of the best seller of 1976. But much more happened, find out here: 10 January 1976. Famous people born on this day include Marina Hands. In that special week people in US were listening to Lucy In The Sky With Diamonds by Elton John. Pleasure Party, directed by Claude Chabrol, was one of the most viewed movies released in 1975. The Dogs Of War by Frederick Forsyth was one of the best selling books. But much more happened, find out here: 10 January 1975. The US president was Richard Nixon (Republican). Famous people born on this day include Hrithik Roshan. In that special week people in US were listening to Time In A Bottle by Jim Croce. Bread and Chocolate, directed by Franco Brusati, was one of the most viewed movies released in 1974. Come Nineveh, Come Tyre by Allen Drury was one of the best selling books. But much more happened, find out here: 10 January 1974. 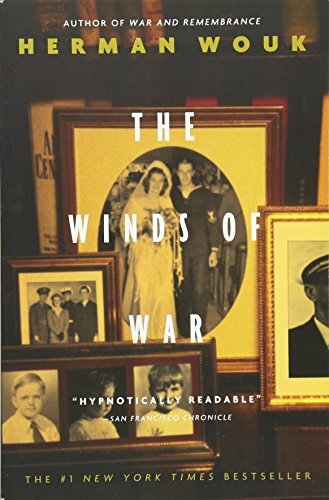 The Winds Of War by Herman Wouk was one of the best seller of 1973. But much more happened, find out here: 10 January 1973. Famous people born on this day include Mohammed Benzakour. In that special week people in US were listening to Brand New Key by Melanie. The Cowboys, directed by Mark Rydell, was one of the most viewed movies released in 1972. Wunnerful, Wunnerful! by Lawrence Welk with Bernice McGeehan was one of the best selling books. But much more happened, find out here: 10 January 1972. Famous people born on this day include Ana Bárbara. In UK Grandad by Clive Dunn was in the top 5 hits. Murphy's War, directed by Peter Yates, was one of the most viewed movies released in 1971. The Exorcist by William P. Blatt was one of the best selling books. But much more happened, find out here: 10 January 1971. 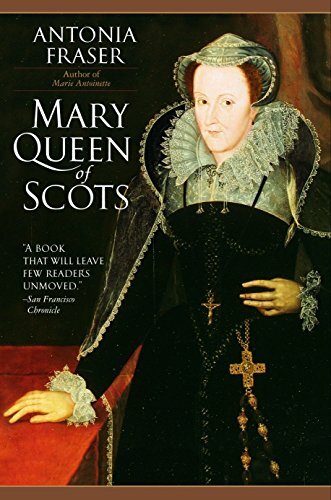 Mary Queen Of Scots by Antonia Fraser was one of the best seller of 1970. But much more happened, find out here: 10 January 1970. The US president was Lyndon B. Johnson (Democratic). Famous people born on this day include Janko Kastelic. More Dead Than Alive, directed by Robert Sparr, was one of the most viewed movies released in 1969. The Senator by Drew Pearson was one of the best selling books. But much more happened, find out here: 10 January 1969. 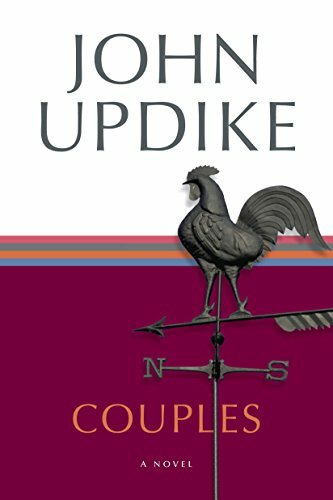 Couples by John Updike was one of the best seller of 1968. But much more happened, find out here: 10 January 1968. 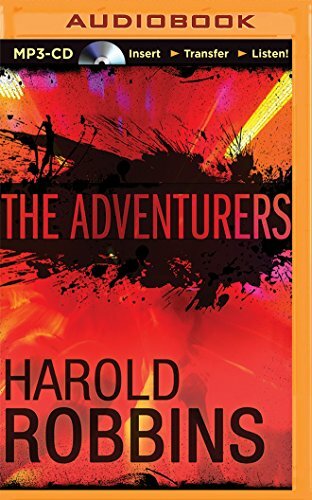 The Adventurers by Harold Robbins was one of the best seller of 1967. But much more happened, find out here: 10 January 1967. 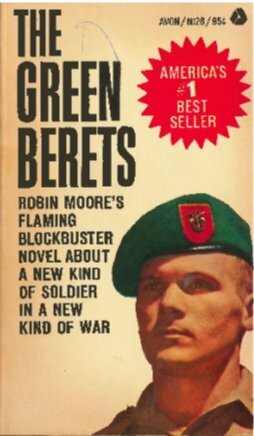 The Green Berets by Robin Moore was one of the best seller of 1966. But much more happened, find out here: 10 January 1966. Famous people born on this day include Nathan Moore. In UK Yeh Yeh by Georgie Fame was in the top 5 hits. Two on a Guillotine, directed by William Conrad, was one of the most viewed movies released in 1965. The Rector Of Justin by Louis Auchincloss was one of the best selling books. But much more happened, find out here: 10 January 1965. Famous people born on this day include Evelyne Thomas. In that special week people in US were listening to There! I've Said It Again by Bobby Vinton. The Incredible Mr. Limpet, directed by Arthur Lubin, was one of the most viewed movies released in 1964. I Owe Russia $1200 by Bob Hope was one of the best selling books. But much more happened, find out here: 10 January 1964. The US president was John F. Kennedy (Democratic). Famous people born on this day include Kira Ivanova. In that special week people in US were listening to Telstar by The Tornadoes. Le Doulos, directed by Jean-Pierre Melville, was one of the most viewed movies released in 1963. But much more happened, find out here: 10 January 1963. But much more happened, find out here: 10 January 1962. The US president was Dwight D. Eisenhower (Republican). Famous people born on this day include William Ayache. In that special week people in US were listening to Are You Lonesome To-Night? by Elvis Presley. Mistress Of Mellyn by Victoria Holt was one of the best selling books. But much more happened, find out here: 10 January 1961. 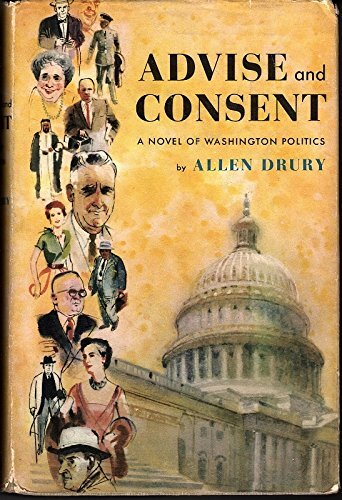 Advise And Consent by Allen Drury was one of the best seller of 1960. But much more happened, find out here: 10 January 1960. Famous people born on this day include Philippe Courroye. In UK It's Only Make Believe by Conway Twitty was in the top 5 hits. Operation Amsterdam, directed by Michael McCarthy, was one of the most viewed movies released in 1959. Twixt Twelve And Twenty by Pat Boone was one of the best selling books. But much more happened, find out here: 10 January 1959. 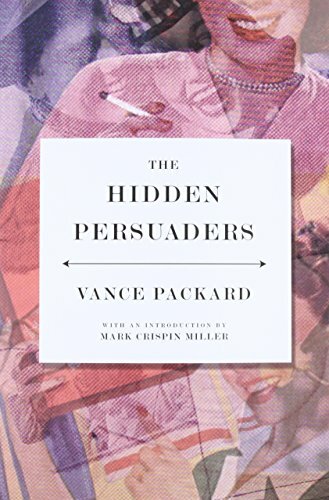 The Hidden Persuaders by Vance Packard was one of the best seller of 1958. But much more happened, find out here: 10 January 1958. 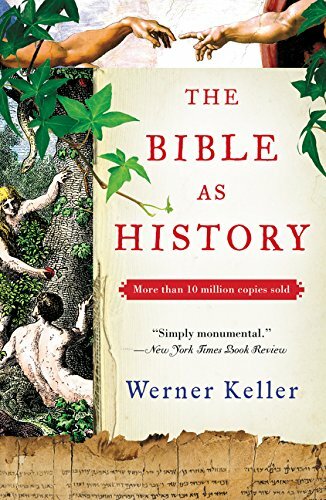 The Bible As History by Werner Keller was one of the best seller of 1957. But much more happened, find out here: 10 January 1957. Famous people born on this day include Shawn Colvin. In UK Sixteen Tons by Tennessee Ernie Ford was in the top 5 hits. Diane, directed by David Miller, was one of the most viewed movies released in 1956. The Tontine by Thomas B. Costain was one of the best selling books. But much more happened, find out here: 10 January 1956. 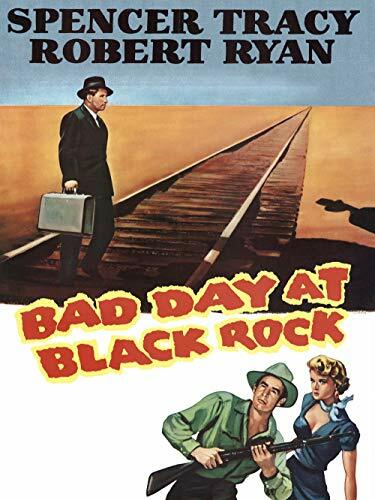 Bad Day at Black Rock directed by John Sturges was one of the most viewed movies released in 1955. But much more happened, find out here: 10 January 1955. 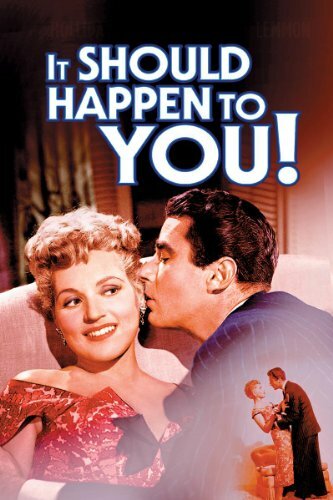 It Should Happen to You directed by George Cukor was one of the most viewed movies released in 1954. But much more happened, find out here: 10 January 1954. The US president was Harry S. Truman (Democratic). Famous people born on this day include Pat Benatar. Decameron Nights, directed by Hugo Fregonese, was one of the most viewed movies released in 1953. East of Eden by John Steinbeck was one of the best selling books. But much more happened, find out here: 10 January 1953. 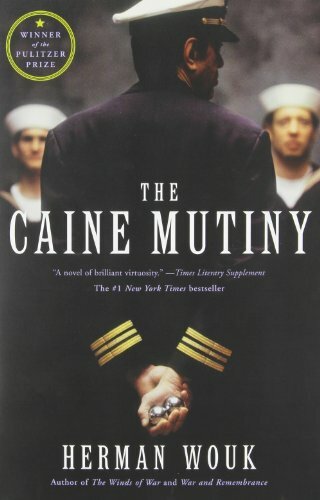 The Caine Mutiny by Herman Wouk was one of the best seller of 1952. But much more happened, find out here: 10 January 1952. 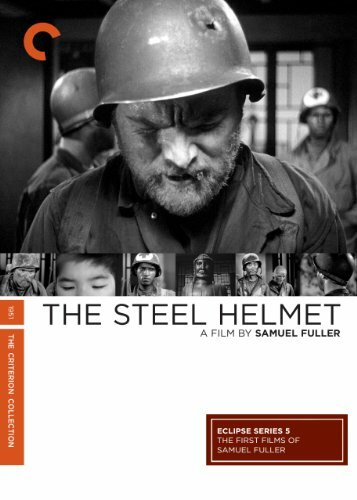 The Steel Helmet directed by Samuel Fuller was one of the most viewed movies released in 1951. But much more happened, find out here: 10 January 1951. 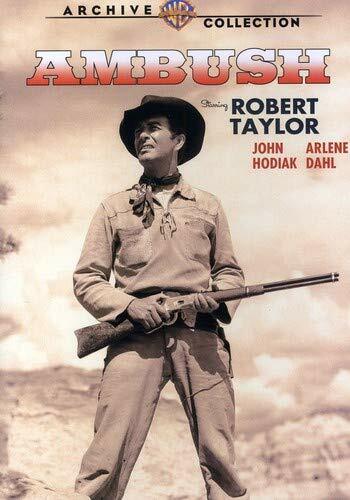 Ambush directed by Sam Wood was one of the most viewed movies released in 1950. But much more happened, find out here: 10 January 1950. 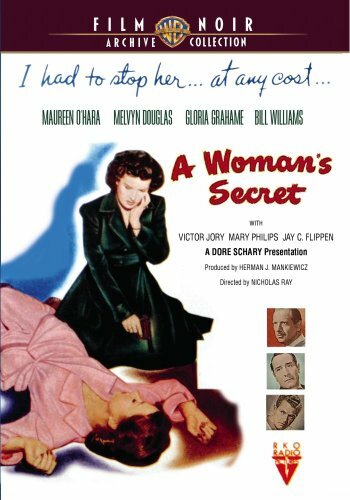 A Woman's Secret directed by Nicholas Ray was one of the most viewed movies released in 1949. But much more happened, find out here: 10 January 1949. 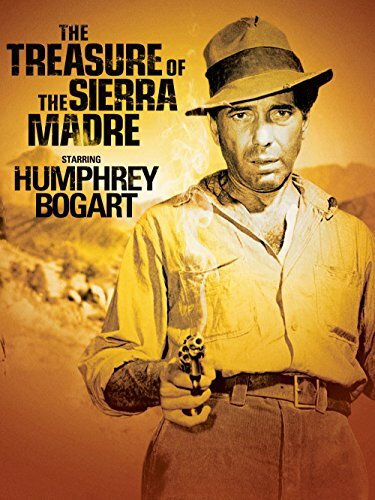 The Treasure of the Sierra Madre directed by John Huston was one of the most viewed movies released in 1948. But much more happened, find out here: 10 January 1948. 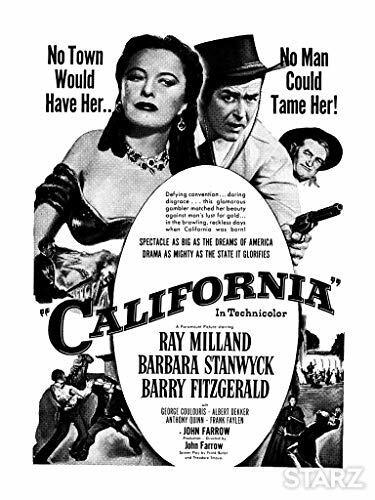 California directed by John Farrow was one of the most viewed movies released in 1947. But much more happened, find out here: 10 January 1947. 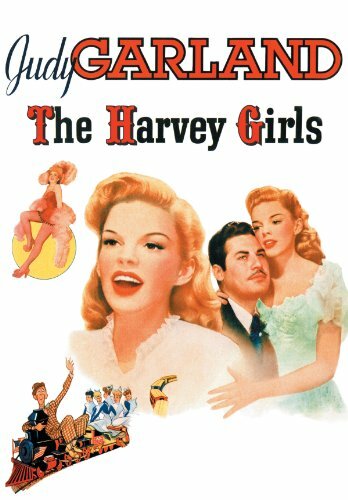 The Harvey Girls directed by George Sidney was one of the most viewed movies released in 1946. But much more happened, find out here: 10 January 1946. 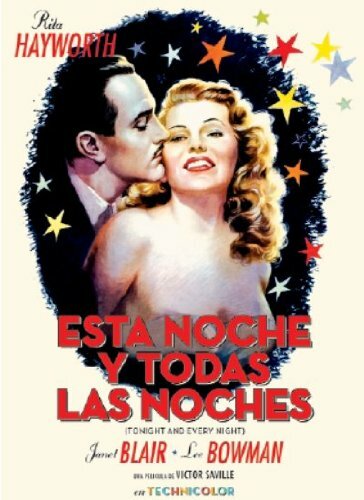 Tonight and Every Night directed by Victor Saville was one of the most viewed movies released in 1945. But much more happened, find out here: 10 January 1945. 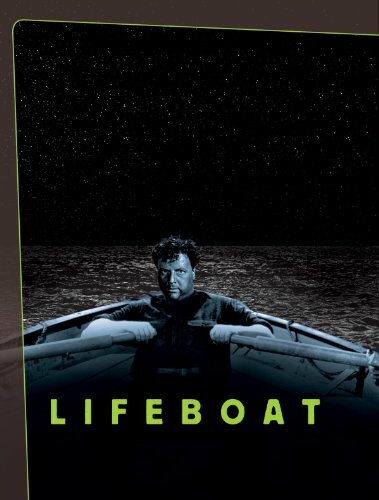 Lifeboat directed by Alfred Hitchcock was one of the most viewed movies released in 1944. But much more happened, find out here: 10 January 1944. 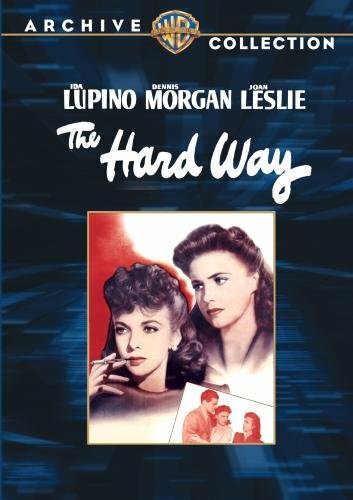 The Hard Way directed by Vincent Sherman was one of the most viewed movies released in 1943. But much more happened, find out here: 10 January 1943. 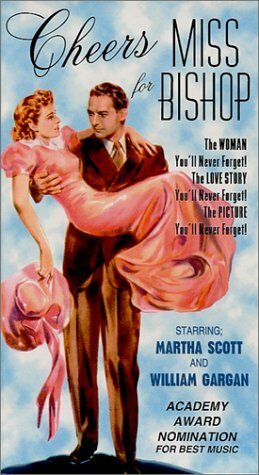 Cheers for Miss Bishop directed by Tay Garnett was one of the most viewed movies released in 1941. But much more happened, find out here: 10 January 1941. 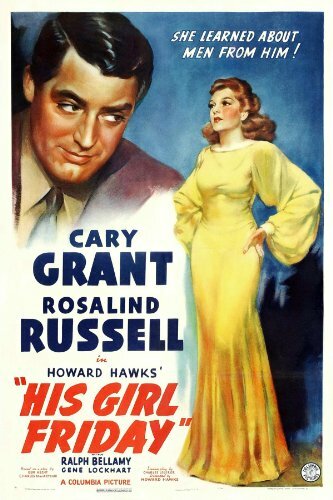 His Girl Friday directed by Howard Hawks was one of the most viewed movies released in 1940. But much more happened, find out here: 10 January 1940. 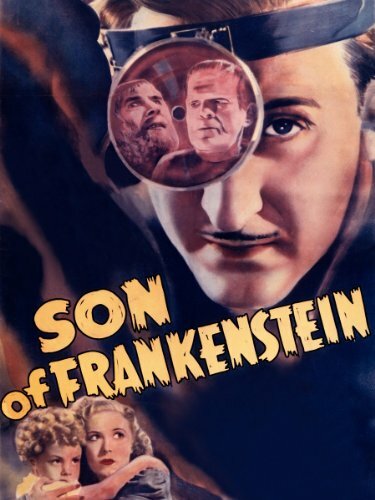 Son of Frankenstein directed by Rowland V. Lee was one of the most viewed movies released in 1939. But much more happened, find out here: 10 January 1939. 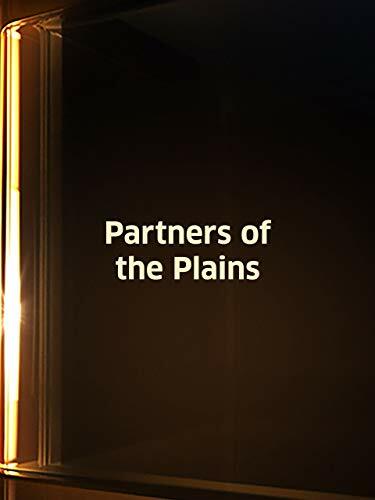 Partners of the Plains directed by Lesley Selander was one of the most viewed movies released in 1938. But much more happened, find out here: 10 January 1938. Thunder in the City directed by Marion Gering was one of the most viewed movies released in 1937. But much more happened, find out here: 10 January 1937. 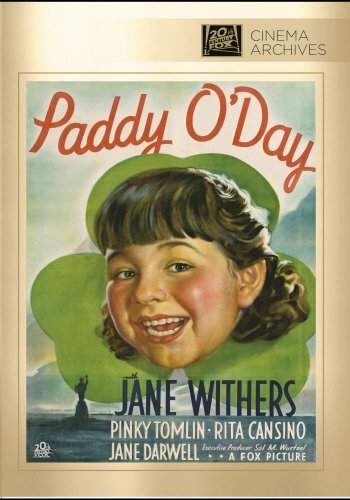 Paddy O'Day directed by Lewis Seiler was one of the most viewed movies released in 1936. But much more happened, find out here: 10 January 1936. 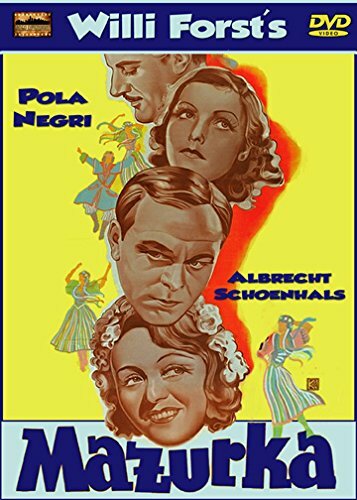 Mazurka directed by Willi Forst was one of the most viewed movies released in 1935. But much more happened, find out here: 10 January 1935. 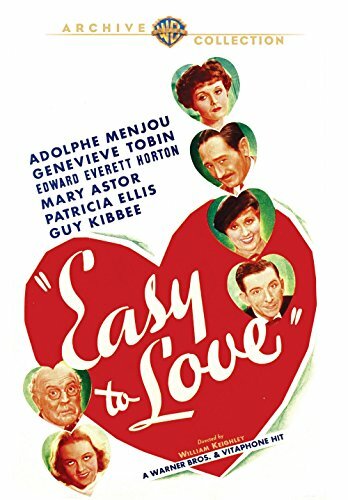 Easy to Love directed by William Keighley was one of the most viewed movies released in 1934. But much more happened, find out here: 10 January 1934. 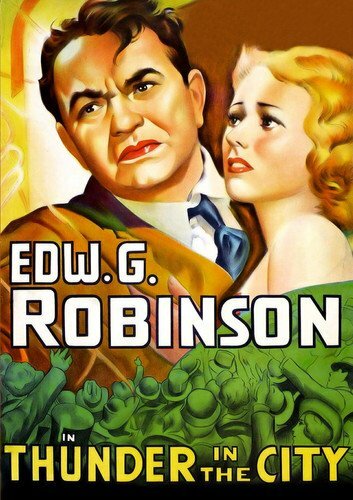 Union Depot directed by Alfred E. Green was one of the most viewed movies released in 1932. But much more happened, find out here: 10 January 1932. 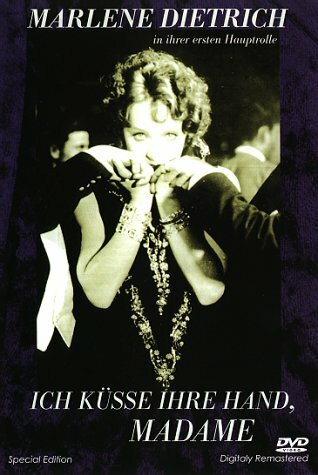 I Kiss Your Hand Madame directed by Robert Land was one of the most viewed movies released in 1929. But much more happened, find out here: 10 January 1929. The Marriage Circle directed by Ernst Lubitsch was one of the most viewed movies released in 1924. But much more happened, find out here: 10 January 1924. 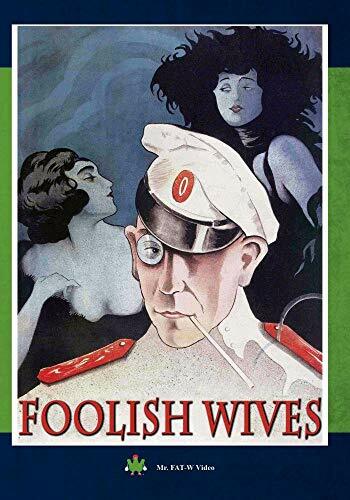 Foolish Wives directed by Erich von Stroheim was one of the most viewed movies released in 1922. But much more happened, find out here: 10 January 1922. 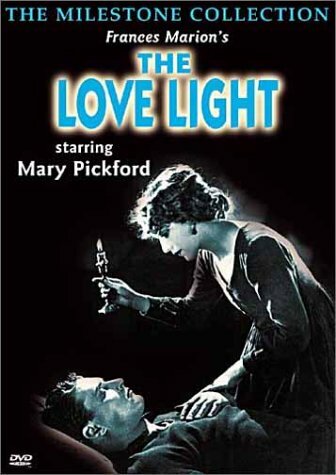 The Love Light directed by Frances Marion was one of the most viewed movies released in 1921. But much more happened, find out here: 10 January 1921. 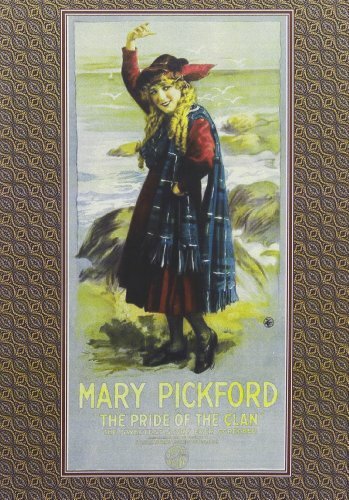 The Pride of the Clan directed by Maurice Tourneur was one of the most viewed movies released in 1917. But much more happened, find out here: 10 January 1917. A Fool There Was directed by Frank Powell was one of the most viewed movies released in 1915. But much more happened, find out here: 10 January 1915.